Hot Tomato Jewellery UK create fashion and costume jewellery for all ages and occasions. The new collection of accessories is filled with with ethnic style, from jewellery to scarves. 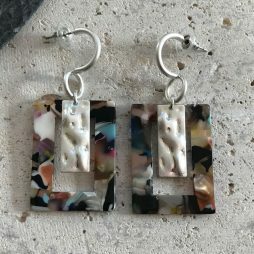 Among Hot Tomato’s collection you will find soft leather necklaces and bracelets in bold original colours, magnetic bracelets in silver, rose gold and bronze adorned with crystals and pearls, crystal earrings and luxury scarves to make you look and feel fabulous. 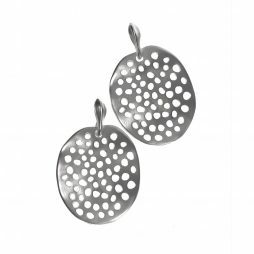 Hot Tomato Jewellery is new and exciting range of beautiful affordable jewellery. 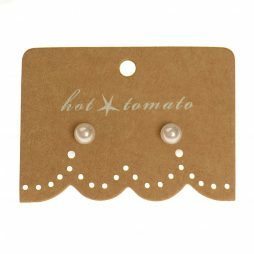 Hot Tomato Jewellery – A wonderful collection of urban-vintage style accessories for anyone, anywhere, any-time. 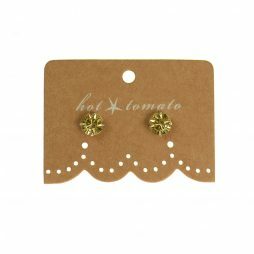 In a perfect pale yellow, these pretty Hot Tomato Jewellery crystal studs are the perfect summer accessory. 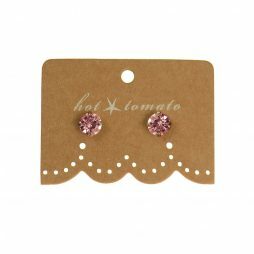 Shine this season with these pretty Hot Tomato Jewellery crystal studs. 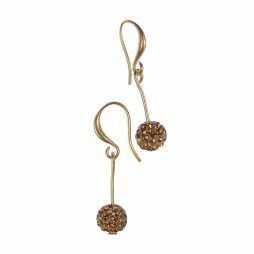 Sparkle and shine is the order of the day with these cute Hot Tomato Jewellery Crystal Gold Ball Drop Earrings. 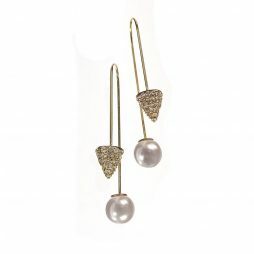 Featuring a small golden bead adorned with tiny crystals on a matt gold hook earring. 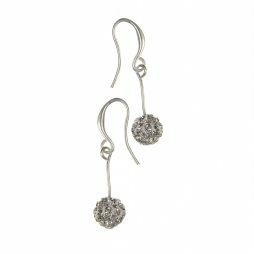 Sparkle and shine is the order of the day with these pretty Hot Tomato Jewellery Crystal Silver Ball Drop Earrings. 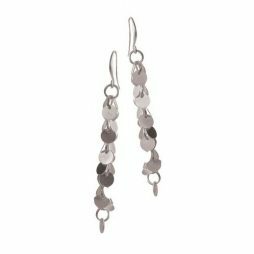 Featuring a small silver bead adorned with tiny crystals on a matt silver hook earring. 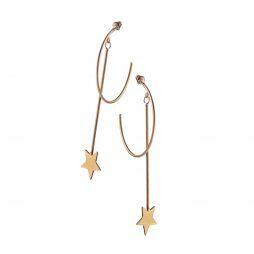 Add a femine touch to your look with these unique Starline Cascade Gold Drop Earrings, featuring a cascade of falling stars on a matt gold stud. 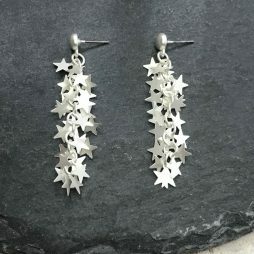 Add a femine touch with these unique Starline Cascade Silver Drop Earrings, featuring a cascade of falling stars on a matt silver stud. 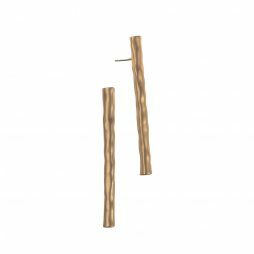 These natural coloured mini pearl studs will look geat for any occasion. 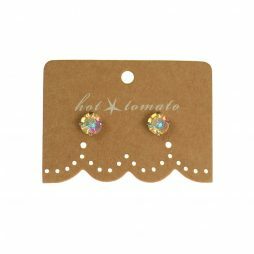 Let your ears sparkle and shine with these pretty cude and crystal earings from Hot Tomato. 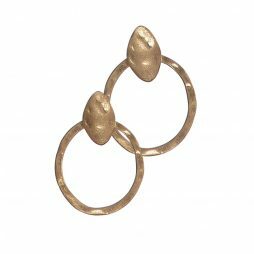 Let your ears to the talking with these oversized statement earings from Hot Tomato. 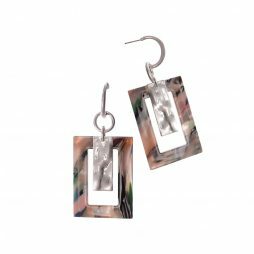 Designed with a Multi-Coloured Acrylic Frame and silver drop to create a bold elegant piece. 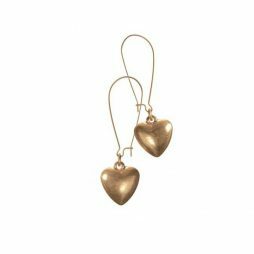 Beautiful oversized heart earrings for a glam must-have look. 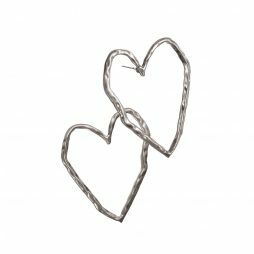 Designed with a whimsical outline drawn heart shape, creating elegance and charm. 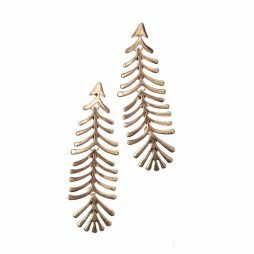 A fabulous pair of earrings from Hot Tomato Jewellery’s new collection to add a touch of understanted glamour to your wardrobe. 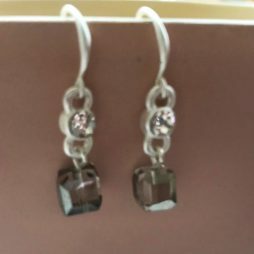 A fabulous pair of drop earrings from Hot Tomato Jewellery’s brand new collection to add a touch of understanted glamour to your look. 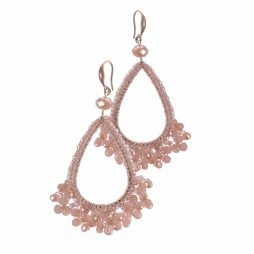 This distinctive pair of drop earrings from Hot Tomato Jewellery’s brand new collection are the perfect accessory for adding a touch of understanted glamourous style to any of your outfits this season. 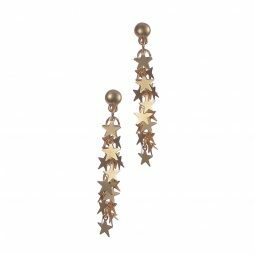 This distinctive pair of drop earrings from Hot Tomato Jewellery’s latest collection are the perfect accessory for adding a touch of understanted glamourous style to any of your outfits this season. 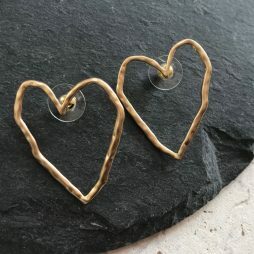 Elegant statement earrinmgs from Hot Tomato to wear for any occasion. 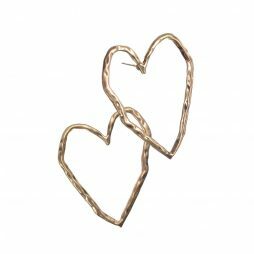 This pair of beautiful statement earrings from Hot Tomato feature a cascade of gold and silver teardrops in various sizes on a gold hook. 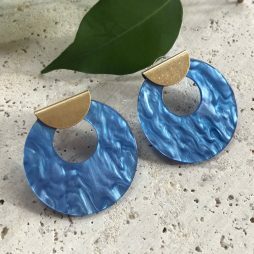 Filled with eastern promise, these beautiful statement earrings from British Jewellery Designers Hot Tomato will look amazing with any outfit this summer. 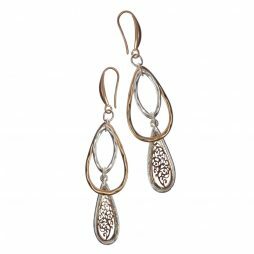 Featuring a gold tear-drop style earring filled with tiny white beads and clear crystals on a gold hook earring. 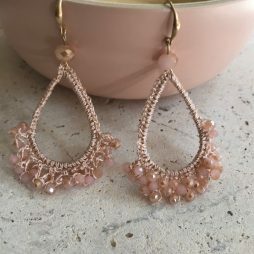 Fabulous statement earrings for the summer from British Jewellery Designers Hot Tomato featuring a rose crochet cradle with rose crystals on a gold drop earring design. 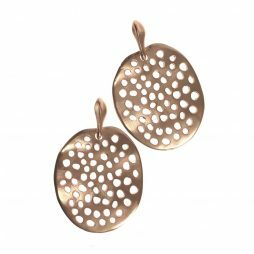 A tactile pair of must-have statement earrings from British Jewellery Designers Hot Tomato featuring a fabulous disc and cluster drop design. 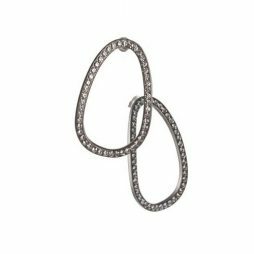 These over-sized stand-out earrings from British Jewellery Designers Hot Tomato feature a Oval outline adorned with tiny white crystals. 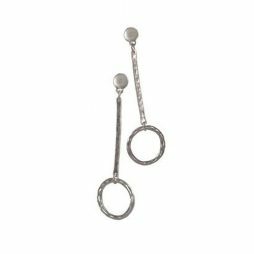 A tactile pair of must-have earrings from British Jewellery Designers Hot Tomato featuring a silver fish-hook style earrings with small silver discs. 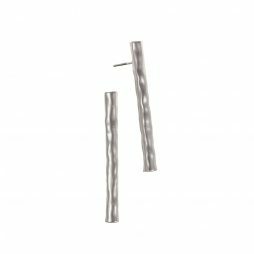 This pair of must-have earrings from British Jewellery Designers Hot Tomato feature a small silver stud with silver bar and disc outline. 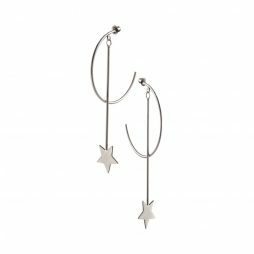 This beautiful earrings feature an oversized, outline, star on a dainty hoop. 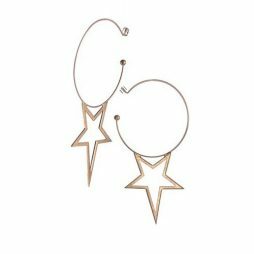 Perfect for day and night this must-have earrings are our favourites. 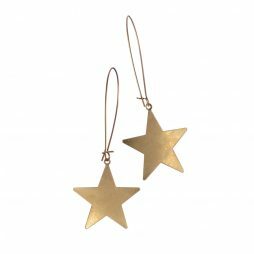 Measurements: 3.5cm length by 3cm star with a 4cm diameter hoop. 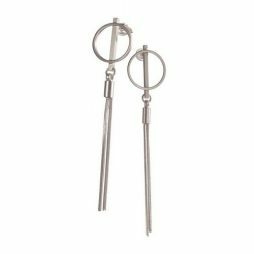 Essential stand-out earrings to wear this season feature a small outline circle with silver tassel. 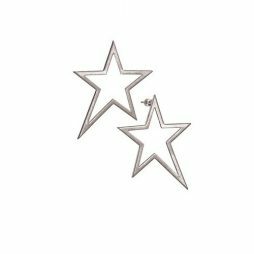 A must-have pair of stud earrings, featuring an oversized, outline, star stud from British jewellery designers Hot Tomato. Inspired by the moon and stars. Measurements: 4cm length by 3cm. 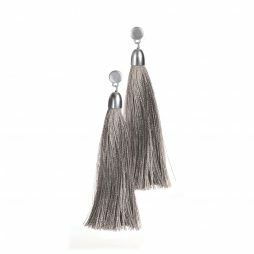 A stylish pair of smoke tassel earrings from British jewellery designers Hot Tomato, featuring vintage silver detailing. 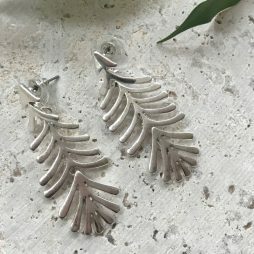 A wonderful pair of earrings from British jewellery designers Hot Tomato. 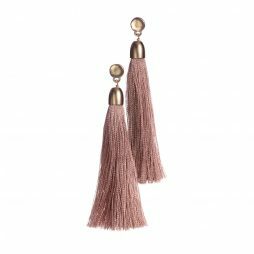 A fantastic pair of pink tassel earrings from British jewellery designers Hot Tomato, featuring vintage gold detailing. 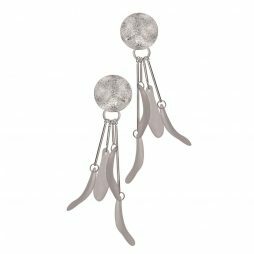 We love this pair feather earrings from British jewellery designers Hot Tomato. 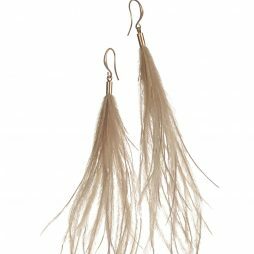 Stand-out accessory featuring ochre coloured feathers for this seasons must-have look. 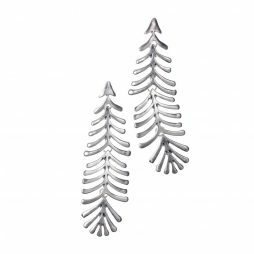 We love this pair feather earrings from British jewellery designers Hot Tomato. 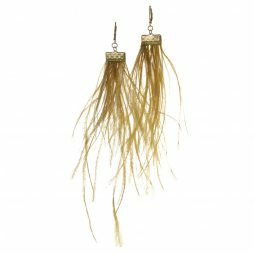 Gold fish-hook earrings with the most magnificent soft, natural feathers for a this seasons look. 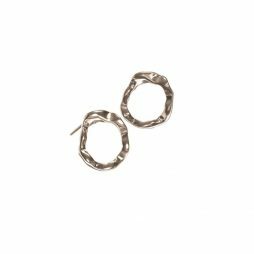 We love this pair floaty earrings from British jewellery designers Hot Tomato. 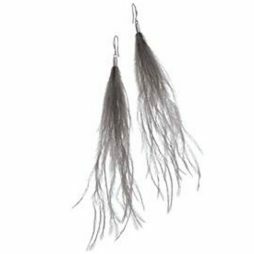 Silver fish-hook earrings with the most magnificent smoky grey feathers for a this seasons look.